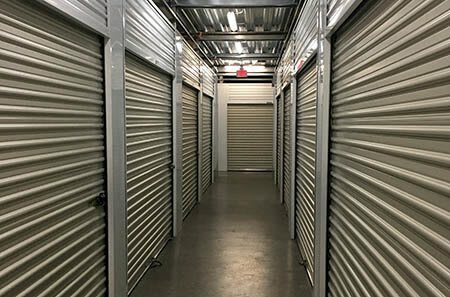 At 101 Storage, our goal is to provide our local residents and businesses of the San Fernando Valley with safe, clean, and convenient self storage at an affordable price. 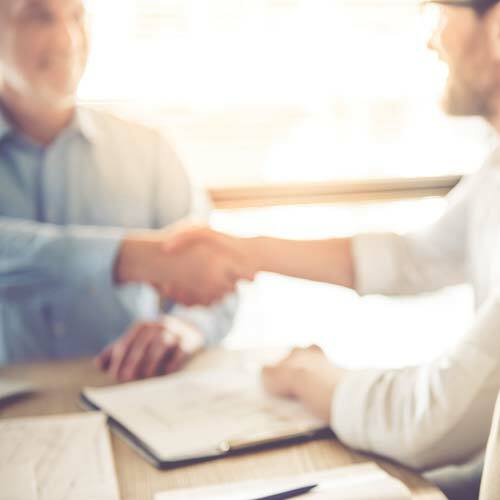 Maintaining a good relationship with each of our valued customers and providing a clean, convenient storage facility for our Valley Village neighborhood is our priority. 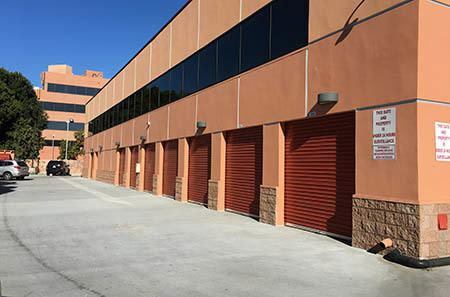 101 Storage in Valley Village, CA is located just off of 101 Freeway and Laurel Canyon Boulevard between the 101 Freeway and Riverside. 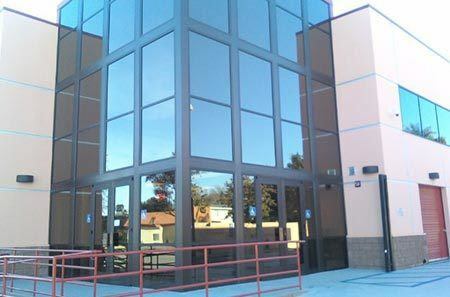 Right across the street from Gelson's and '76 Convenience Store & Gas Station! 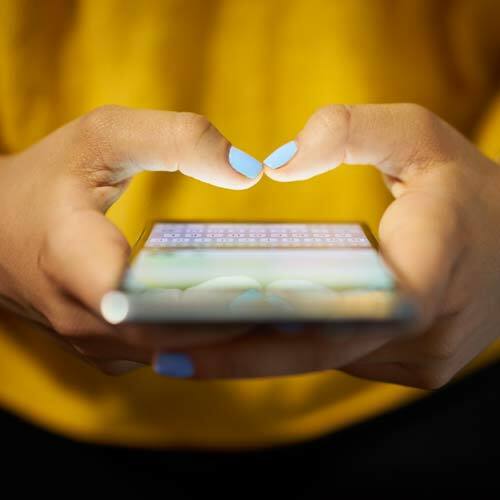 Our facility has easy access to the 101 Freeway and is in walking distance to many of Valley Village's local parks and schools, including: Campbell Hall School, LA Valley College, Moorpark Playground, Studio City Recreation Center and North Hollywood Park. Simplify your storage. Let's Go. 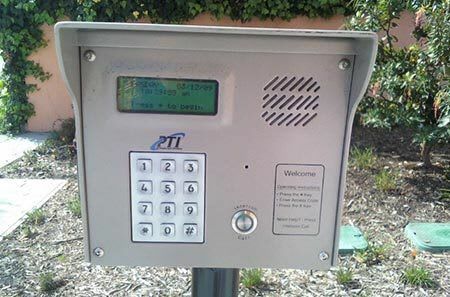 When storing at 101 Storage in Valley Village, you won't have to worry about the safety and security of your belongings: our storage facility is well lit, entirely monitored by 24-hour surveillance cameras, and has computer coded gate access to ensure that only 101 Storage in Valley Village, CA tenants with individual gate codes can enter the premises. 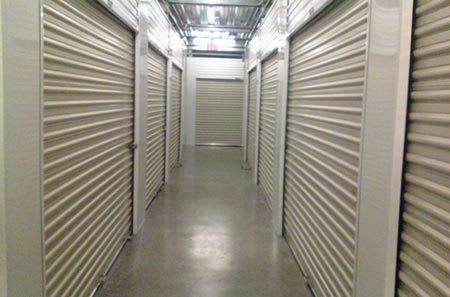 For added security, each of our Valley Village storage units is individually alarmed. With our month-to-month rentals, there's no long term obligation, just long term service. 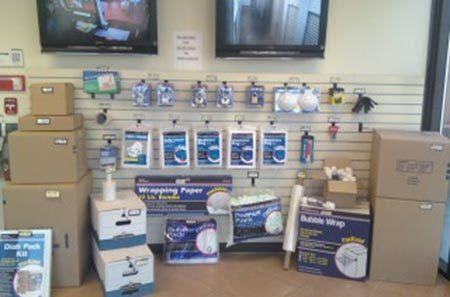 Come visit us today to see how 101 Storage can serve your Valley Village storage needs! Serving the Valley Village area, including Studio City, North Hollywood, Universal City and Sherman Oaks. 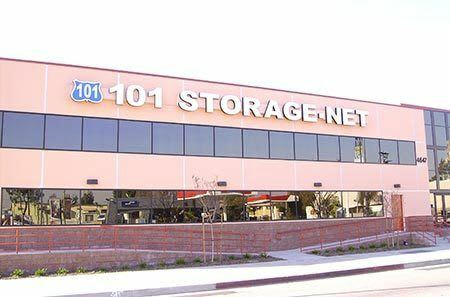 At 101 Storage we want hear what you think of us; especially if you had a positive experience. Please share a review on Google+ and/or Yelp.